Do you seem to have symptoms that are low-grade and disrupt your day, but they aren’t exactly chronic? There are many conditions that lead to various problems such as headaches, dizziness and fatigue. The way you get low-grade symptoms such as these are from small things you might be doing during your day. Not getting enough sleep, getting poor nutrition or having a misalignment in your body are a few causes. Find out all the reasons you could be feeling a little bit “off” and what you can do to feel normal and 100% yourself once more! Millions of people live with small health conditions and symptoms every day. You may even be one of those people and you don’t realize it. Many people have low-grade health symptoms such as aches and pains here and there, numbness or tingling, headaches from time to time, or they just plain feel fatigued. You may not have a disease or chronic condition, but you might have some underlying health problem that is causing you to have random health symptoms here and there. This is normal for many, but it doesn’t mean that you have to have those low-grade symptoms. The key is figuring out what your health symptoms are and why they are happening so you can stop them from coming back. Numbness and tingling happen to many people from time-to-time. For patients with neuropathy problems, they will have these and other symptoms daily. Peripheral neuropathy effects about 20 million Americans and can cause aches and pains, chronic pain in an area of the body, loss of range-of-motion, stiff muscles and more. If you have numbness and tingling, this could be a sign of neuropathy problems. However, neuropathy generally sets in after nerve damage or compression. In most cases, numbness and tingling is related to your peripheral nervous system. However, that system is vast, so you have to examine your lifestyle to see what is causing your health symptoms. Chronic conditions such as diabetes, multiple sclerosis, seizures, etc. Patients with these types of health symptoms likely suffer from migraine headaches instead of low-grade headaches. If your symptoms and pain happen following a blow to the head or similar injury, the problem could be a concussion. Any injuries that cause these symptoms should be checked out by a medical doctor immediately. 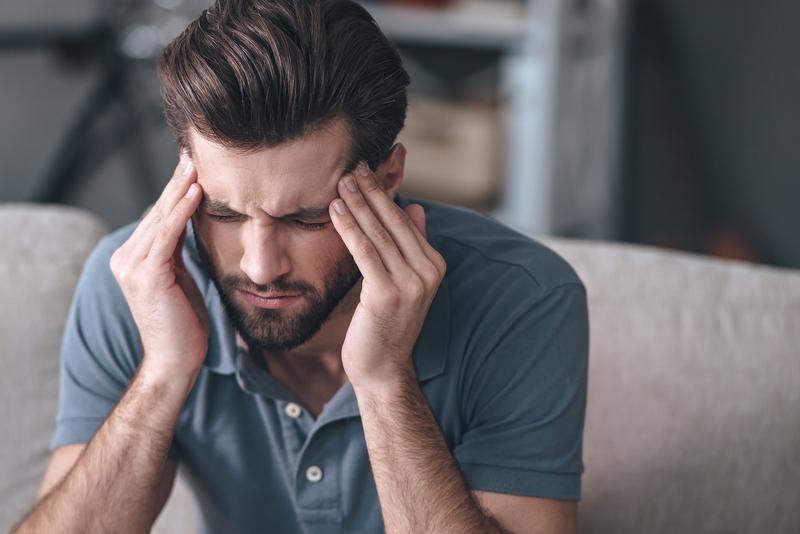 If you get these health symptoms from time to time, it’s likely migraines and not something that needs to be checked out by a doctor, unless they are severe. Physical and chiropractic centers can help reduce the pain and frequency of your migraines. If you have dizziness that accompanies other symptoms, make sure we check your body for nutrient deficiencies, dehydration and electrolyte imbalances. 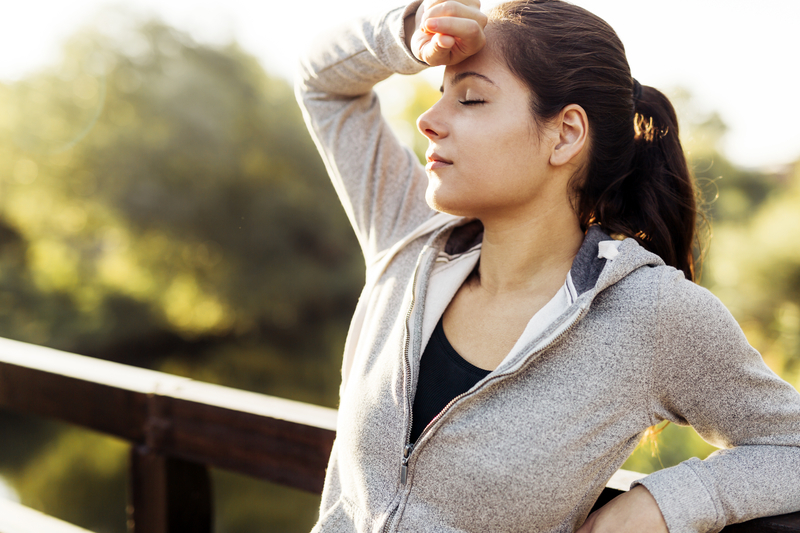 Fatigue can be caused by nutrient deficiencies, thyroid problems or chronic conditions, illnesses, electrolyte imbalances, dehydration, medicines and drugs and more. Even allergies can cause extreme fatigue. However, many cases of fatigue can be dealt with if you see a medical professional. With any symptoms you have, take the time to account for all that you have in the days and weeks leading up to your health symptoms. Did you injure yourself? Did you move a different way and feel health symptoms immediately? Or did your health symptoms set in slowly over time? These are all questions that your physical therapist, chiropractor or other medical professional will want to know. Certain health symptoms are signs of certain problems in the body. In fact, it’s generally your health symptoms that tell us what is going on with your body. If you take medications, those medicines can also be causing problems you didn’t previously have. Always check your medication labels for healthy symptoms that seem to start suddenly. Once you know what symptoms you are having, where they occur and how long they have been happening, you can figure out what is wrong. We can help you relieve your symptoms when they happen or for good. Simply call Mile High Spine & Pain Center today at (720) 507-0080! The entire staff is amazing, extremely friendly and knowledgeable. I went in with lots of pain from a pinched nerve... read moreThe entire staff is amazing, extremely friendly and knowledgeable. I went in with lots of pain from a pinched nerve in my shoulder. After my evaluation, the doctors came up with a plan and schedule for my treatment. They performed PRP therapy which great and painless. After 6 weeks of therapy, I feel great. Shoulder is fully recovered and pain free.